﻿ FigLeaf Brewing Co. - Ohio. Find It Here. 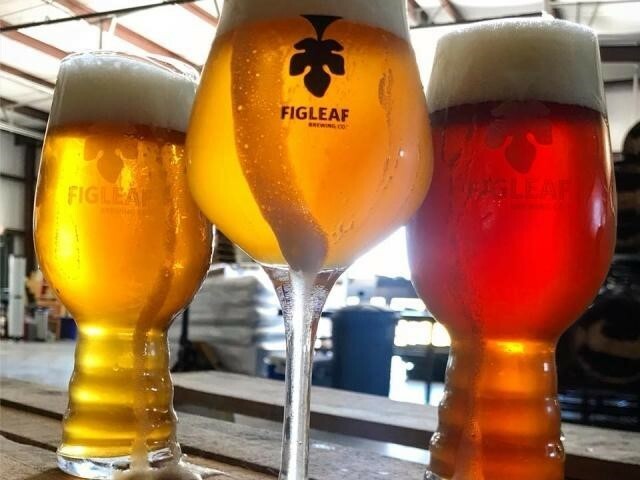 At FigLeaf Brewing Co., they have an unbridled passion for brewing, and want to share that passion with you. This independent craft brewery in Middletown, Ohio houses custom brewing equipment, utilizing some less common techniques and processes in service of unique flavors. Looking for something different to taste? Try out the Basmati Cream ale for a new take! Raise a glass at FigLeaf on your next visit to Butler County.